If you want a great selection of new and used Jeep vehicles for sale, then you need to stop on in to Ewald Chrysler Jeep Dodge Ram in Oconomowoc Wisconsin where you can find all sorts of awesome new and used Jeep vehicles for sale. 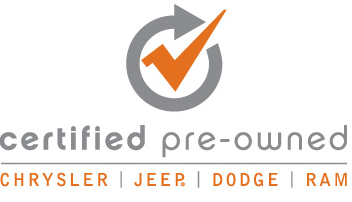 Ewald Chrysler Jeep Dodge Ram of Oconomowoc WI offers drivers everywhere a huge variety of excellent new and used Jeep vehicles for sale that will blow you away. With used Jeep Wranglers and new Jeep Wrangler Unlimiteds for sale and even more, Ewald Chrysler Jeep Dodge Ram in Oconomowoc Wisconsin is sure to have a vehicle for sale that is right for you, so come on in to Ewald Chrysler Jeep Dodge Ram in Oconomowoc Wisconsin today and check out our impressive array of vehicles for sale, such as this new Jeep Wrangler Unlimited for sale, the 2017 Jeep Wrangler Unlimited Sport. 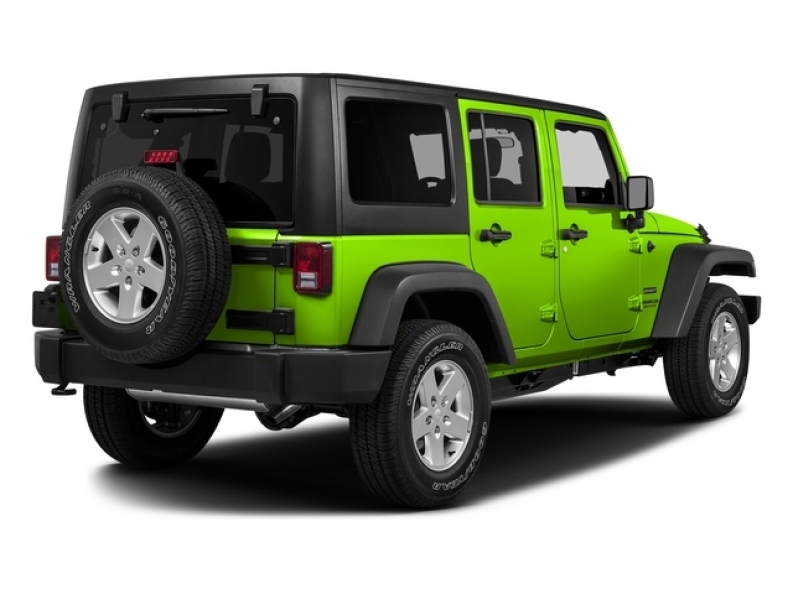 This brand new Jeep Wrangler Unlimited for sale is a fantastic vehicle that you are sure to enjoy, and provides you with a memorable and surprisingly enjoyable driving experience that you are sure to enjoy. 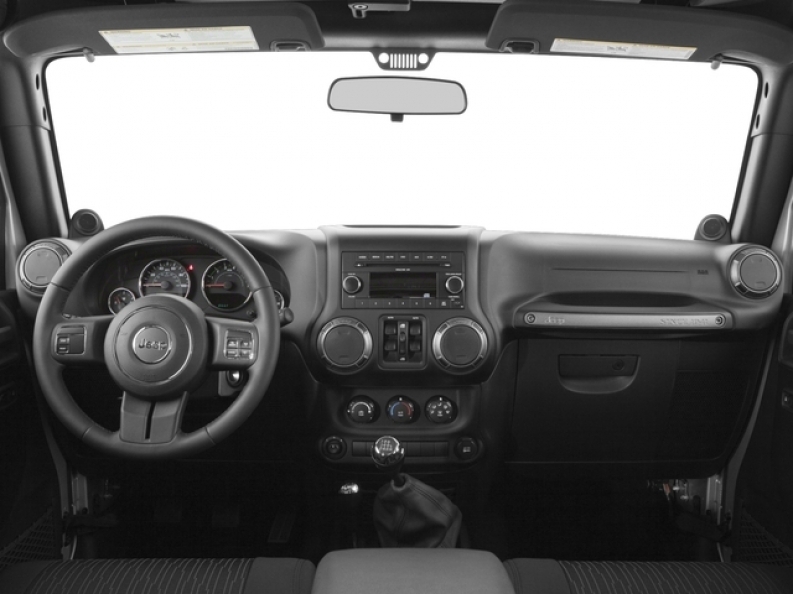 Inside this new Jeep Wrangler Unlimited for sale you will find a fantastic 3.6L V6 24V VVT Engine that will put out an impressive 285 horse power at 6400 RPM, and also provides you with a hefty maximum towing capacity of 2000 pounds as well. This vehicle will even supply you with a respectable fuel economy of around 16 City mpg and 21 Highway mpg. There are also many other features to enjoy with this fantastic new Jeep Wrangler Unlimited for sale, such as this Part-Time Four-Wheel Drive, as well as Rollover Protection System, and even Adjustable Steering Wheel, and more. If you want to try out this new Jeep Wrangler Unlimited for sale for yourself, then stop on in to Ewald Chrysler Jeep Dodge Ram in Oconomowoc WI today and check it out for yourself, located here at 36833 E Wisconsin Ave Oconomowoc, WI 53066.